Underwater target tracking technology from Houston-based Sonardyne Inc., has been chosen by the U.S. Naval Surface Warfare Center (NSWC), Carderock Division for testing subsea systems and underwater vehicles in development for the Navy and wider maritime industry. 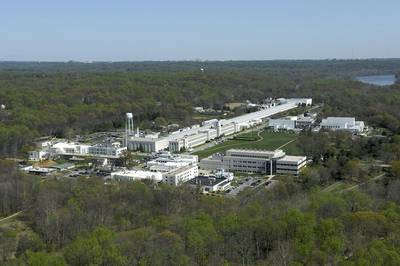 Located in Maryland, Carderock Division is the U.S. Navy's research, engineering, modelling and test center for surface and undersea technologies. It is the largest, most comprehensive establishment of its kind in the world. Thanks to its proximity to the Gulf Stream, Carderock’s South Florida Ocean Measurement Facility (SFOMF) provides a demanding open ocean test environment for subsea systems and unmanned underwater vehicles (UUVs) in development for both the Navy and wider maritime industry.